Bringing the tattoo community together! Everyone is welcome, especially tattoo artists, apprentices, people with tattoos or those who are interested in tattoos! This month we are heading east of Pittsburgh to Greensburg to incorporate some of the awesome shops in the area. Let's bring the tattoo community together! Located at The Pepperwood Grille. 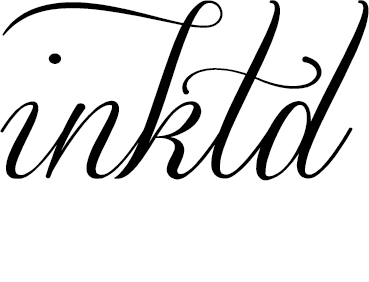 Sponsored by Inktd by NoShow, Inc. ~ Launching soon!